Is the Nikon Z 7 good for Street Photography? Nikon Z 7 has a score of 98 for Street Photography which makes it an EXCELLENT candidate for this type of photography. It will satisfy all your need in Street Photography, no need to look further for other cameras. Image stabilization reduces the effects of camera shake at long exposures and long focal lengths in street photography thus ensuring sharper photos. Large sensor in Nikon Z 7 ensures a good low light image quality compared to smaller sensor, and it also provide shallow depth of field and a nice blurry background when needed. 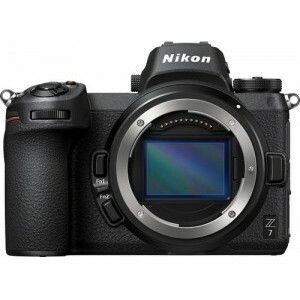 Mirrorlessbody of Nikon Z 7 is a good combination of relatively small size and good handling camera, without giving the impression of a professional camera.